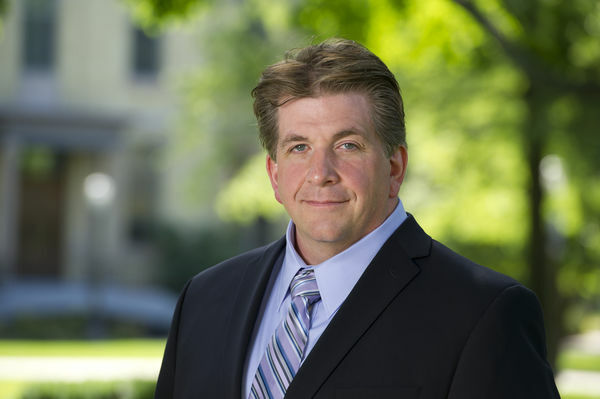 Notre Dame’s Richard Taylor, Interim Director of the Warren Family Research Center for Drug Discovery and Development and Professor of Chemistry & Biochemistry has been selected to participate in a National Institutes of Health training program, “Neurotherapeutics Discovery and Development for Academic Scientists.” In addition to fundamental principles of discovery, development, and IND enabling studies, the course will also address the unique challenges inherent in developing treatments for nervous system disorders. Taylor was selected based on his proposal, “Natural Product Modulators of Proteostasis as Therapeutic Agents for Rare Genetic Diseases,” which will be used a platform during the workshop. Research in the Taylor laboratory has identified number of m-RNA splicing modulators, produced by bacteria, that have shown therapeutic potential for the treatment of rare diseases, including Niemann-Pick Type C disease. The 2016 offering of Neurotherapeutics Discovery and Development for Academic Scientists will be held Wednesday, March 16, 2016 to Saturday, March 19, 2016 at the Bethesda North Marriott Hotel & Conference Center, North Bethesda, Maryland. For more information on the Warren Family Research Center for Drug Discovery and Development at the University of Notre Dame, please visit drugdiscovery.nd.edu. The University of Notre Dame is a private research and teaching university inspired by its Catholic mission. Located in South Bend, Indiana, its researchers are advancing human understanding through research, scholarship, education, and creative endeavor in order to be a repository for knowledge and a powerful means for doing good in the world. Originally published by Joanne Fahey at drugdiscovery.nd.edu on February 10, 2016.